I have been through it, the obvious questions about those gaps in my career. It is not easy, especially if you live in a country like India, where a career gap is still considered a taboo. And the reality is, you cannot always avoid it. Sometimes it becomes a necessity, and you need to figure out how it can be justified in front of employers. This how-to guide will help you in getting a job after a career break in India. Just follow these pointers given below, and you will be fine. Have you ever taken a break between jobs? Or maybe after studies before landing on a job. All these are considered as career gaps or breaks. Some of them are easily justifiable in a job interview, and some others are not. It all depends on the underlying reasons. The duration of the career break that you have taken is also important. If the gap in your career is of less than 3 months duration, it would normally be easy to justify it. What happens when you take a career break in India? In India, most of the recruiters consider a ‘career gap’ or ‘career break’ as something negative. You could even get your resume rejected because of one of these career breaks. And if you make it to the interview, you will have to face multiple questions related to the career break that you have taken. Most companies in India look for consistency when they hire candidates. This means staying in jobs for longer periods and taking no breaks in between. Even if you are skilled or a right fit for the job, a career break could get projected as a major negative. But don’t worry if you have a history of career breaks, we are here to find a solution to it. And we will see how we can better justify your career breaks and project your skills to land on a job that you love. It is quite obvious that you have a career break mentioned in your resume. But what was the reason behind it? Here are a few things that make people take breaks in their career. This could be one of those reasons for young graduates to have a break. They either want to study or work, but not really sure which one to take up. Many take a break between studies. This happens mostly when they complete graduation and are yet to join for post-graduation. The normal 2 to 3 months of breaks are fine, but if it goes above 3 months, you should really look for alternatives and avoid wasting precious time. Also, the scenario can be a little different for people who have completed studies but are yet to land on a job. To avoid this, you can start looking for campus placement opportunities and recruitment drives while you are still at college. If this is your scenario, you need to be super careful about how you deal with it. Because you know how bad your previous work-life was. Maybe your colleagues back there knew it as well. But justifying this point is a tough game. However, let’s analyze what exactly made you to hate your job. There are a lot of millennials these days who quit their jobs to follow their passion. Some of them go behind startup ideas and some others find time for their dream backpacking trip. Unfortunately, there are many who look for jobs again after a failed startup idea. But this would certainly show a large gap in your career. And even the travel junkies will sometimes have breaks as long as 6 months. Though this is quite common in the west, in India the situation wouldn’t be that easier. This would include reasons related to your health, personal issues etc. Some people will have serious health concerns that prevent them from taking up a job. But such cases are easily justifiable if they have proper documents like medical certificates. Also, there are many women in India who leave their jobs to get married. Some of them even move to countries like the US where they don’t get a work permit if they are on a spouse visa. Though this sounds like a valid reason, you might have to work on your skills and knowledge greatly to land on a job again after a break. I think this covers the major reasons why people end up taking breaks in their career. Now, do you see another break coming in your career? Or if you someday want to take a break in your career, read this. Often in cases where you are at the peak of hating your job, you will feel like quitting your job and running away from your workplace. But don’t get too comfortable quitting your job without any plans ahead. Before you take a break, have a proper plan about what you are going to do. #1. Is the break really necessary? Make sure it is a well-thought decision. Don’t be in a hurry to quit your job only to find out it was too early. If your break is to turn your dream startup into a reality, it is absolutely necessary. But if you are about to leave your job due to a bad boss without having another offer in hand, you might want to rethink about it. However, make sure the break that you are taking is an absolute necessity. #2. How long is the break? I know we cannot always have a fixed break. If you are behind your startup dream, you really don’t want to come back to your employee life again. If that happens, that will be like your last resort and can’t really say when that will happen. But if you are on a career break to go for that much-awaited world tour, you can actually plan it ahead. It will make your comeback and the process of finding another job easier. #3. What is your goal? Yes, you should have a goal ahead. Without a goal or a plan, you are going to end up blank-faced right after you quit the job. If you are trying to make a career switch or join a course, have it planned well. The moment you are out of your job, you should be on the track towards your goal. Just don’t quit your job without having a goal in your mind. #4. Do you have a backup plan? Just in case if your plan A doesn’t work, you are still safe. Even in a career break, this plan B can turn a blessing. What if you don’t get another job? What if your startup fail? What if you land on a terrible job again? Have the worst case scenarios listed down. And make sure you have alternatives to hold on to. Imagine this happened, you had no other option but to take a break in your career. Now, somehow you want to get back on a job. And not just any job, something that you will love doing, and importantly a place where you can stay for a longer period. If you had left your previous job only because you hated it so much, it is super important to find another place where you can stick around for quite a long time. This is crucial in bringing consistency to your career. Finding another job will be a lot more difficult if you had a shorter term in your last job. For example, if you had to quit your job in 6 months’ time. 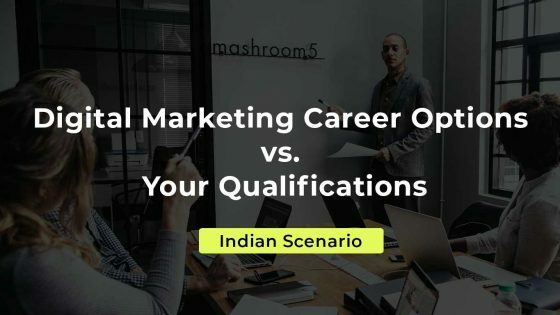 In the Indian scenario, once you get an image of a job hopper or a person with career breaks, it is going to be quite hard to roll back into the game again. And to be honest with you, if you have a history of career breaks or inconsistency in your career, the top MNCs will be quite a hard target for you. There are solutions to everything. You only need to be focused and hardworking to reach where you want to be. So here’s what you can do to get back on a job in a shorter time period. Now that you need to get on a job very badly. But how, and what kind of a job? Seriously, you need to sit down, think and list down your options. To put them straight, you need to ask these questions to yourself. Does my previous experience help? Which are my target companies for a job? How immediately do I need a job? Answering these questions will give you some idea about where you stand in your job hunt. Now let’s see the roadmap to finding a job that you like. In cities like Bangalore in India, there are a tonne of startups if you look around. The good thing about startups is, they often look for skills rather than qualifications or your job history. Career breaks and job inconsistencies are often neglected if you have the right skills. But even then, you need to have the right skills to be chosen into one of those startup jobs. So what skills do you need to work on? That would totally depend on the job role that you want to get into. In my case, I quit my sales job where I was not very comfortable and took a turn to be a Digital Marketing professional. But the transition took some time, and I had to build the right skills to reach there. I learned skills like Search Engine Optimization, PPC advertising, Email Marketing, WordPress and even honed my content writing skills. In any situation, it is essential that you identify your capabilities and work on the right skills that can benefit you. This will help you get a job that you really want. Later when you apply for jobs, you can highlight these skills on your resume and get hired to the right job role. It is a huge mistake if you think learning happens only in schools and colleges. Being updated with the latest technologies and skills will make it easier to land on jobs after a career break. You can always take up courses to improve knowledge, learn new skills and gain certifications. 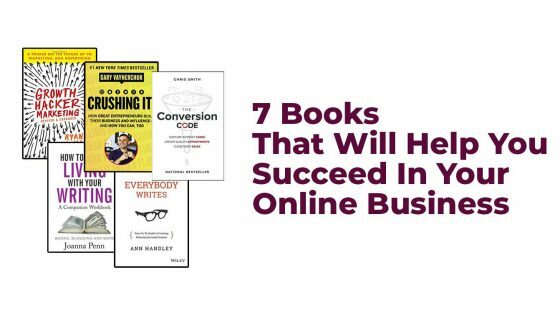 This can be done by taking up online courses on platforms like Udemy or joining a training institute in your city. Depending on what job role you are trying for, take up a course that will directly benefit your career. 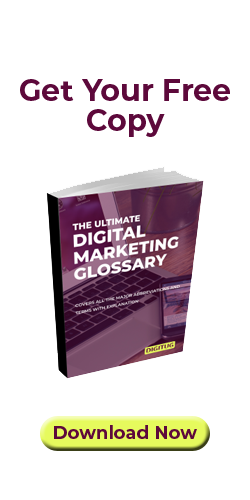 For example, if you are looking for a Marketing role which involves conventional as well as digital methods, taking up a course in Digital Marketing will help you get jobs faster. In case if you are trying for a career switch after a break, you might need to prove that you have experience in a new field to find a job in it. In such cases, taking up courses can really help to gain knowledge. Also, you can rely on internships for experience. Many companies offer internships with or without a monthly stipend. It is a good way to gain on the job experience in a new field. However, if you have prior experience in some other field before a career break, you might feel like it’s too late to take up an internship. But an internship, irrespective of your previous experience is a good idea to gain knowledge and experience. Being part of professional networks often help big time. You can make use of your alumni network, LinkedIn connections, WhatsApp groups, Facebook groups, and even friends circle. You will often receive help from the least expected side. So keep all your networks closer and take some time to reach out to people for help. There is nothing wrong in asking people for help in a polite way. And in the corporate world, references work better than just sending an application on a job portal. There are multiple online communities that talk about various niches. For example, if you want to get a job in Digital Marketing or Data Science, you can join related WhatsApp groups and Facebook communities. This will help you connect with many professionals in the industry and you will receive many updates on job openings. If you don’t have an active LinkedIn profile, you are going to miss out a lot of opportunities. LinkedIn will help you connect with professionals in the industry and you can also apply for jobs inside the portal. And it is not just about creating a profile, you need to keep it active by connecting with experts and other professionals in your industry. You can also share updates and other content related to your industry and get noticed. Here is a guide that will help you create a killer LinkedIn profile. When you have filled in all the essential fields on your LinkedIn profile, it will show your profile as ‘All-Star’ (see image below). Above one is a picture of the LinkedIn dashboard on a profile. This is where you have an option to change your career interests. 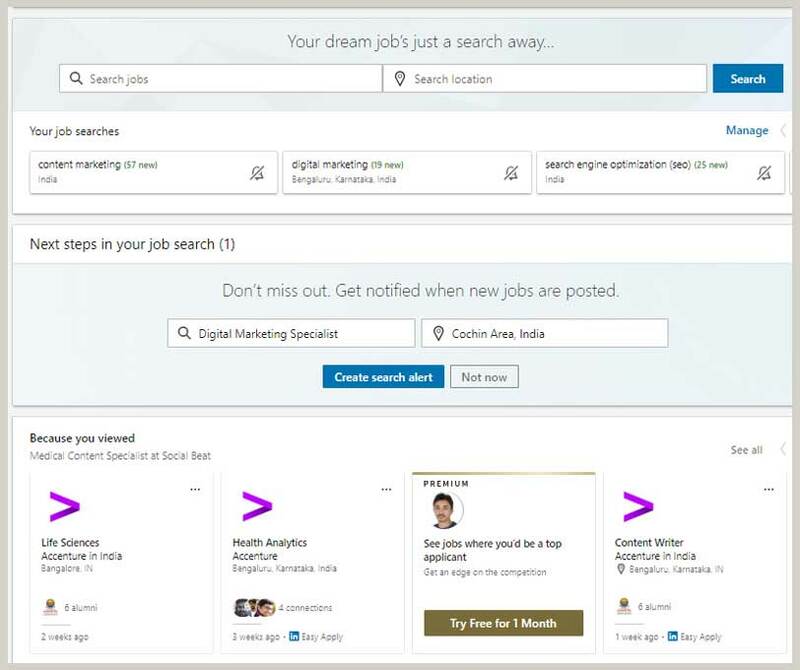 You can turn this option ON to let recruiters know that you are openly looking for new job opportunities. This dashboard on your LinkedIn profile will also show you how many people have viewed your profile, your post views and your appearances on searches within LinkedIn. LinkedIn has an active jobs section where you can see and apply for jobs. Alternatively, you can reach out to recruiters and tell them that you are interested in an opportunity posted by them. But in case if you don’t have a paid profile on LinkedIn, you will need to add someone as a connection before you can send a message to them. From my experience, many recruiters will reach out to you if they find your profile attractive and matching with the skillsets they are looking for. A resume is the very first step to getting that much-needed job. Most recruiters do the screening of applicants based on their resume. So, if your resume doesn’t stand out in the crowd, you may get rejected in the first stage itself. Here is what you need to do to create an attractive resume. Follow an attractive template or design for your resume. Have a clear cut resume objective that says what you are looking for and what you are good at. Don’t just create one resume and send it across to multiple openings. Make sure you are editing your resume objective and highlighting the right skills according to the job role that you are applying for. Highlight your skills and capabilities. You can also showcase your relevant certifications and the tools and technologies you are familiar with. Place a link to your LinkedIn profile on your resume. Include any other references like websites or projects you were part of. Make use of other forms of content like video or images to stand out. If you have an interesting video content that can showcase your expertise, host the video on a platform like YouTube and place a link to it from your resume. Highlight your relevant experience in chronological order, the latest being on top. Include your academic qualifications and grades received. Highlight any achievements that you have made, career-related and others. If you have been wondering what template to follow to create an attractive resume, here is a video tutorial that gives the perfect solution. There are multiple job portals in India where you can view job openings and apply for them. But I would recommend using Naukri and Indeed, as this is where most employers post their jobs. When you create a profile in these portals, make sure you are filling up all the fields they have given in there. This would mainly include your profile headline, skills, experience, academic qualifications, achievements, personal projects etc. Also, make your preferences clear. This would mean indicating what kind of jobs you are looking for and in which industry. 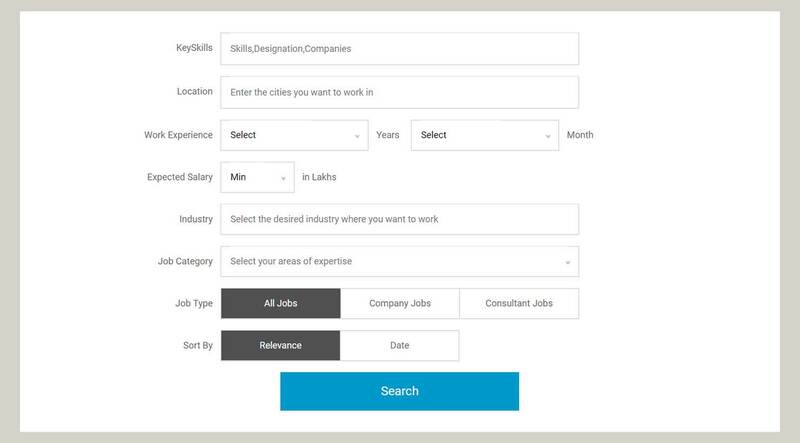 In portals like Naukri and Indeed you have multiple search options where you can search for jobs based on skills, experience, location, salary, industry etc. Below is an image of the search options available in Naukri.com. There is a tonne of applicants creating new profiles every day on these job portals. So you need to make your profile catchy enough to draw attention from recruiters. To stand out from other profiles, you can follow the following tactics. Have an attractive professional looking image of yours. Give a catchy headline to your profile. Possibly one that mentions your experience and skills. E.g. 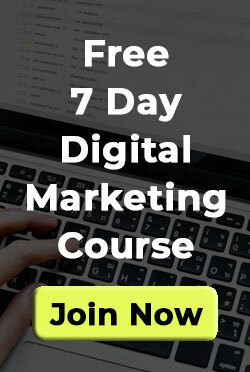 Google certified Digital Marketer with 3 years of experience. Make sure you update your profile every day. Just update any of your skills, or maybe change a few of the sentences. This will help your profile to come up on top when recruiters are searching for prospects. I won’t lie to you. This is where you need to be extra careful, especially when you have a long career break to justify. But in case if you had to leave your job because you hated it so much, here is what you need to do. In reality, you will have to find tactical answers to the recruiters’ questions. And most of the time, candid answers fail to work. In just two words, embrace diplomacy. For example, you would have left your previous job because you hated it so much. The underlying reasons could be meaningless work or a bad boss or even workplace politics. However, it is a bad idea to tell the recruiter openly that you left your previous job because you hated it. Because no one really cares about how bad of a situation you had in your previous organization or how bad the company was. Recruiters look for candidates that can benefit their organization. They prefer people who can stay for long and contribute to the growth of the company. And importantly, never speak anything negative about your previous job or organization even if you had a really bad time there. But if you had to leave your previous job due to other reasons, you are a little more on the safer side. This could be due to health issues or trying to materialize your dream startup. Even here, tell recruiters that your career break was totally unavoidable. And if you can convince them successfully, you have better chances of cracking the interview. Apart from this, tell them about your skills, previous experiences and how you can benefit the company by taking up that job role. It is important to stay confident when you are on a job search after a career break. You might have to deal with multiple rejections when you attend interviews. It is easy to feel low and fall into a miserable state. But remember, every rejection is a learning opportunity and you need to get inspired by failures. Also, make sure you are picking the right opportunity when it comes to taking up a new job. When you finally get a job after a long career break, you need to ensure it’s something that you enjoy doing. It is quite normal to have a break in your career and sometimes these breaks are inevitable. But remember, that’s not the end of your career. If you have the right skills and knowledge, you can always find another job. So if you are looking for a job after a career break or planning to take a break soon, keep these points in mind and move ahead confidently. Extensive research Mr Surej. I too had to face such a situation recently. About one month ago, my application was rejected by a Corporate Giant in Our Country just because I had 2 years break altogether, over a period of 15 years. Moreover, they said that the three years experience of mine as Assistant Professor, will not be counted as experience. What an Irony? Are they so ignorant that teaching is the base of all education and information? What may really inspire them to make such a foolish statement that my experience is not an experience? These all indicate the absence of laws to control such corporate companies (they maintain a parallel government and economy) as well as labour laws to protect the rights of helpless common people.